When talking to locals, they always find it surprising for me to say that I love Bakersfield. Even though during the summer I sometimes feel like I might melt by just going outside. There are so many things that I find interesting and there is so much too see in this city that I know you will find interesting. 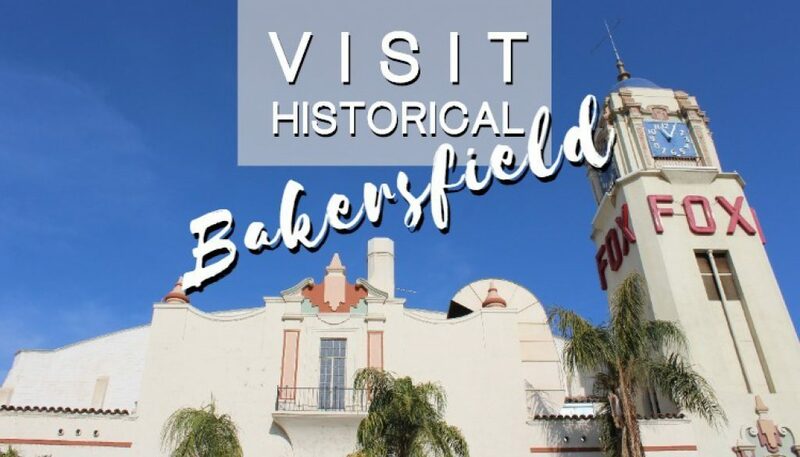 The history of Bakersfield reflects so much the history of California. 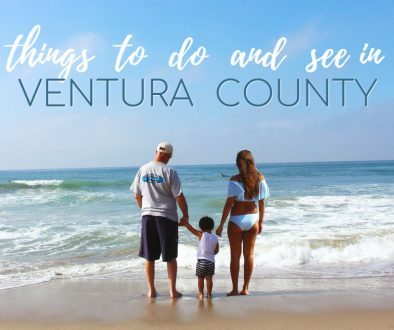 From before the “wild west” days of the Gold Rush and Oil Booms, to the current renaissance and revitalization of Downtown, it’s people, music, food and culture are something the locals should be proud of. So, if you are planning to visit a city with a bit of history, then here are just a few of the spots you could try! You might be wondering if the people in Bakersfield were once bakers? Did the city get its name from the groups of settlers who followed the 49ers to the west and provided them with delicious pies and doughnuts? Well, Bakersfield was actually named after Thomas Baker. He was a lawyer, civil engineer, a farmer and a Colonel in the militia of Ohio. During the California gold rush, he came to San Joaquin Valley. He settled on the banks of the Kern River in 1863. Eventually, the area became known as “Baker’s Field” for those travelers who would pass through. 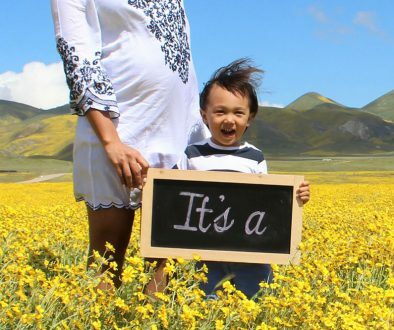 The population of the settlement eventually grew to more than 600 by 1870, and Bakersfield, as we call it now, became an official town in Kern County California. I’ve recently had an enchanting day with a friend walking around Downtown Bakersfield. Our walk left me in awe knowing that some of these buildings and businesses have been here for so long. First is one of the most popular spots in town, and if Spanish revival is your thing, you should visit the Padre Hotel. Located on the corner of H & 18th Streets, it is a Historical Landmark and a beautiful building. It was designed and built in 1928 by John M. Cooper. The hotel was eventually bought by Milton Miller and has had a tragic history of fires and deaths which has led to the legends of it being haunted. After many years of operation, the hotel was closed for more than 10 years due to multiple political issues. It was in 2010 when the hotel was re-opened with $18 million renovation by San Diego based developer Eat.Drink.Sleep and Graham Downes Architecture. Today, the Padre Hotel a luxury property with 112 rooms and several bars and restaurants. It is also a recorded California Historical Landmark and decorated with plaques to honor its historic value. “Old is the new NEW”, is one of the famous lines that antique lovers can relate to. Downtown Bakersfield has a bunch of Antique Shops. Ready for antique hunting? Check out these charming antique malls. Timeless Antique Gallery – with more than 50 different dealers! You can find imported vintage pieces from all around the world in this store. Merry Go Round Antique Mall – They have a ton of vintage selection. But aside from that, there are two things that interest me the most; this place is built over a coal mine and is used to be a movie theater. There is more in this store that would uncover the history of Bakersfield. Five and Dime Antique Mall – If you want to shop and dine in the vintage era, this one’s for you. This store has thousands of lovely treasures to enjoy. Turn back the time and spend an elegant and romantic night with this Mission inspired theater. Fox Theater was open on Christmas Day 1930. This Mission style building was designed by an architect S. Charles Lee. An earthquake occurred in 1952 but the theater withstood the incident and had only damaged the inside of the building. In 1952, the original Mediterranean Village interior was replaced with a contemporary deco. Along with the remodeling, Fox Theater today still has the vibe of the 50’s is recognizable by it’s famous marque, the box office and the entrance. This theater can hold up to 1500 people and provides a great venue for concerts and theater. You can check out the upcoming events at The Fox Theater. The Basque Community is one the historical elements of Bakersfield that you should try to experience when you’re in town. Basques are locals from the western end of Pyrenees on the coast of the Bay of Biscay between northeastern Spain and south-western France. In the middle of 19th century, they explored the Central Valley in California following the Gold Rush. When the gold rush died, most of the Basque immigrants stayed in the area and became ranchers and shepherds again. Carrying on their tradition through food, Basque people managed to maintain the cuisine they’ve learned from their homeland. 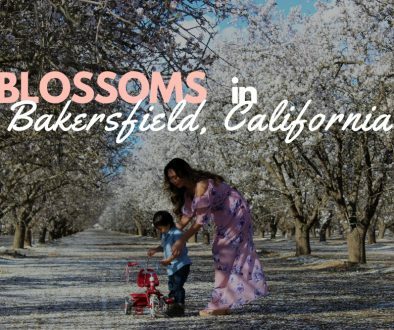 Today, Bakersfield is home to the largest population outside the Pyrenees mountains. If you don’t know what Basque means, then it’s time for you to visit these places. Pyrenees Cafe – Eat and make a friend or two. There are two areas in this cafe; a bar and a dining area. The seating is family style with common tables. Each table can sit more than 10 people which has a way of making your seat mates into new friends. The food is definitely great. Wool Growers – located in “Old Town Kern”, this restaurant has been operating since 1954. One of best and most popular in Bakersfield. Noriega’s – Truly an American Classic and is known as the oldest and last Basque Boarding house in the world. Noriega’s Restaurant maintains the true Basque cuisine through it’s food, shared tables and family style atmosphere. This is the type of restaurant where you eat whatever the chef cooks. Check out the Latest Basque Community Activity here.